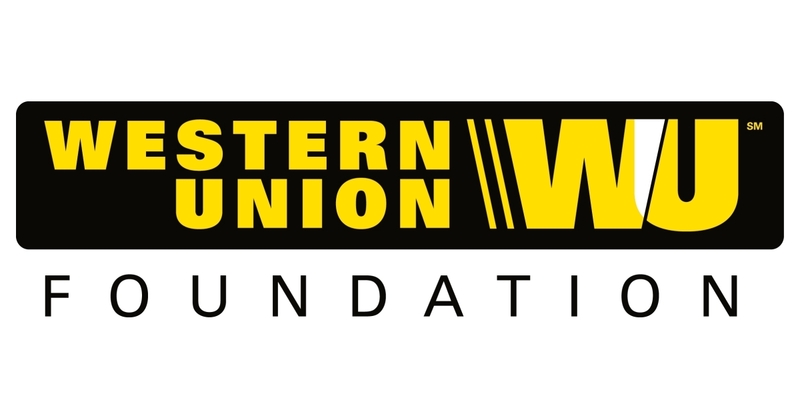 DENVER–(BUSINESS WIRE)–To support communities and families affected by the recent hurricane devastation in the Carolinas and surrounding areas, Western Union, a leader in cross-border, cross-currency money movement, today announces a multi-faceted response providing support for communities most affected by Hurricane Florence. In total, contributions from Western Union, the Western Union Foundation, Agents and employees through this comprehensive effort could total up to USD $355,000. Western Union has committed an initial USD $100,000 to the American Red Cross. Consumers who want to take advantage of fee-free donations to the American Red Cross at Western Union Agent locations* in the US, can complete the transaction using “American Red Cross” as the Pay To recipient, “REDCROSS DC” as the Code City and “Hurricane Florence Relief” in the Account field. At the same time, the Western Union Foundation has pledged USD $30,000 to the American Red Cross. The Western Union Foundation will also provide a 1:1 match of qualifying contributions from participating Western Union Agents, up to USD $75,000 and a 2:1 match from contributions made by Western Union employees† in the U.S., up to USD $30,000. From September 14 to October 15, 2018, Western Union My WU members† can redeem‡ their points to support American Red Cross Hurricane Florence relief efforts: 10 My WU points equivalent to USD $2 donation or 50 My WU points equivalent to a USD $10 donation, up to USD $30,000. Western Union has a long history of being one of the lifelines for communities in need. In many instances, Western Union has been one of the few ways for people around the world to receive funds easily, with services available§ when no other infrastructure exists. Western Union and the Western Union Foundation were at the forefront of major natural disaster relief efforts, including Hurricane Maria in Puerto Rico and Hurricane Harvey in Texas. Since 2001, the Western Union Foundation has donated more than USD $17 million for disaster relief, to aid 180 disasters in 80 countries around the world. Last year, the Western Union Foundation responded to 13 disasters around the world. * Available at locations that make Quick Collect bill payments. Find a location here. †Offer is available for My WU members and Western Union employees in the United States. ‡This donation may not be tax deductible. §Due to the severity of Hurricane Florence, some Western Union Agent locations may not be immediately operational or possess sufficient funds.